When Samuel Johnson stated in 1777, that ‘when a man is tired of London, he is tired of life; for there is in London all that life can afford’, he was luckily and blissfully unaware of how much the city would change some 230 years later. London frequently ranks as having the lowest quality of life in the developed world in many studies. The transport infrastructure, despite extremely comprehensive, is old, and the London Underground keeps breaking down and having delays and cancellations. The roads seem to be undergoing constant works and, as a consequence, traffic is often diverted. Londoners have learnt to change their daily routes on public transport in just a few seconds, knowing all options available because of major disruption and diversions. The city is often perceived as dirty, polluted and overpopulated, with its inhabitants suffering from high levels of stress. If Johnson were to describe London in 2011, he would most probably think twice before painting such a flattering picture. However, and despite all the negatives, London is a city like no other, and one where it is a privilege to live. It is often said that it takes a minimum of two years of living in London for one to become a true Londoner. Supposedly, this is the time that it takes for disenchantment to overtake the excitement of the new, and for one to start dealing with the city’s reality while actually enjoying London for what it is: a vibrant, uniquely cosmopolitan city. One can find virtually every nationality in London, and dozens of different languages are heard daily when travelling around the city. 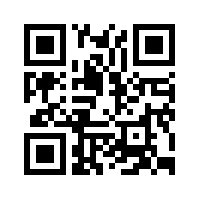 If the official language is still English, many local authority leaflets to their residents often come translated in numerous languages. This ethnic diversity is also translated in the many restaurants of virtually every single cuisine in the world and exciting fusion experiments. One of the best things about the ‘Big Smoke’ is the amazing architecture and dynamic creative talent behind designing the landscape. This was true in the days of Samuel Johnson, when the city boasted impressive Georgian architecture by the likes of Robert Adam, and is certainly true now. The neighbourhood of Clerkenwell, a pulsating centre of creativity, is often described as having the highest concentration of architects and designers in the world. Travelling around London equates to marvel in excellent architecture from all periods, and one can be particularly and continuously fascinated by the contemporary architecture of the city. 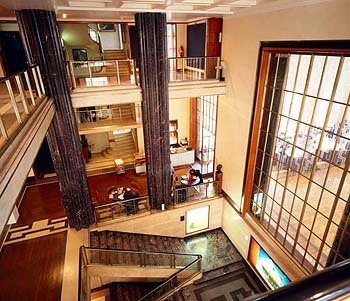 For anyone who appreciates architecture, one should start by visiting the headquarters of the Royal Institute of British Architects (RIBA) at 66 Portland Place. 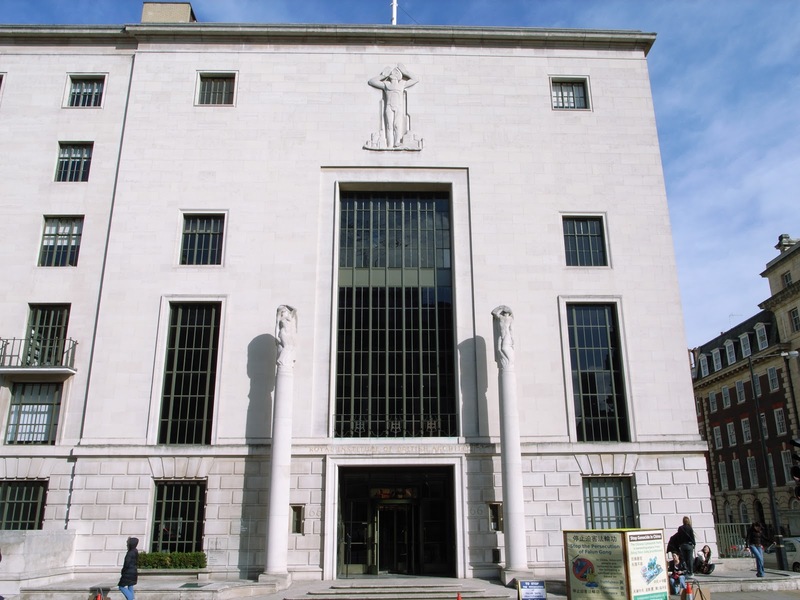 Opened in 1934 and designed by George Grey Wornum, the building is a beautiful example of Art Deco in central London, and houses a fantastic architectural library. The exterior is impressive, but it’s the interior that seduces. Whereas the ground floor offers an excellent bookshop and a pleasant bar designed by Azman Architects, a grand staircase leads to a stylish restaurant with a private courtyard popular in summer. The restaurant was beautifully redesigned by Conran & Partners a few years ago and is a popular meeting place to do business in central London. Many architects, members of the RIBA, have designed outstanding buildings that have established the exciting urban landscape of London, embodied in its office buildings, residential areas, or public spaces, like museums or parks. Just north of the RIBA HQ, in the revamped area of King’s Cross (currently, one of the biggest regeneration sites in the world) stands King’s Place, an office building and cultural centre designed by Dixon Jones Architects. King’s Place has an impressive internal courtyard that leads to different exhibition and lecture spaces. The building promoters describe it as bringing together under one roof a creative hub, a dining venue, a conference and events centre, and office complex. This is very elegantly achieved in a building that has the added bonus of being situated next to a London canal, allowing for an interesting mix of landscapes in an otherwise lifeless part of the city. 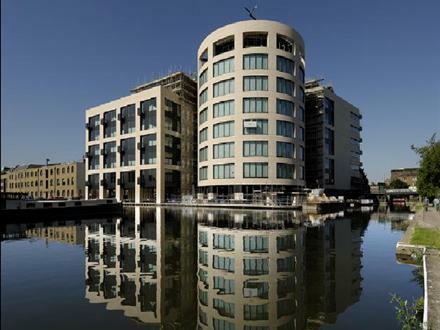 Bermondsey and Borough, south of the river Thames, are also hosts to recent very well-designed and award-winning office buildings. 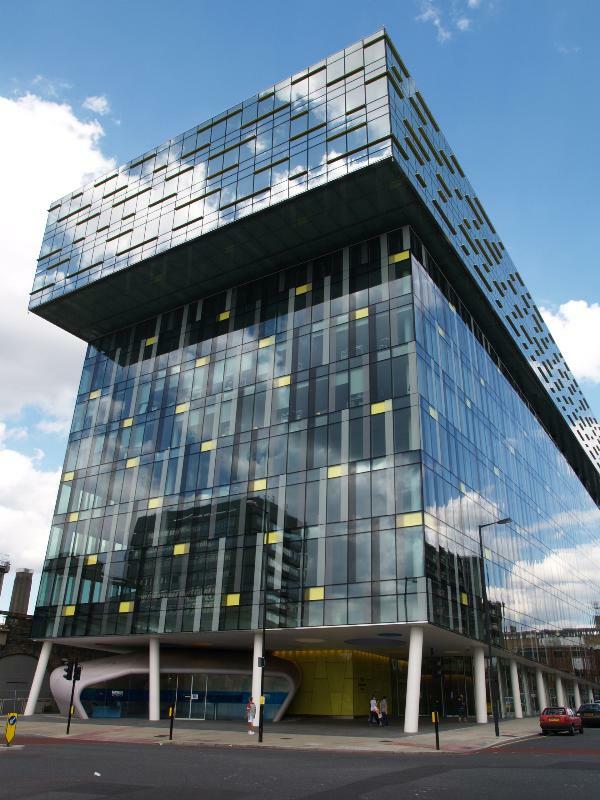 Will Alsop’s Palestra Building, with its cantilevered top floors and typical Alsop stilt columns at the base, stands out in the landscape for its quality and harmonious play with the notion of the standard, box-like office building. 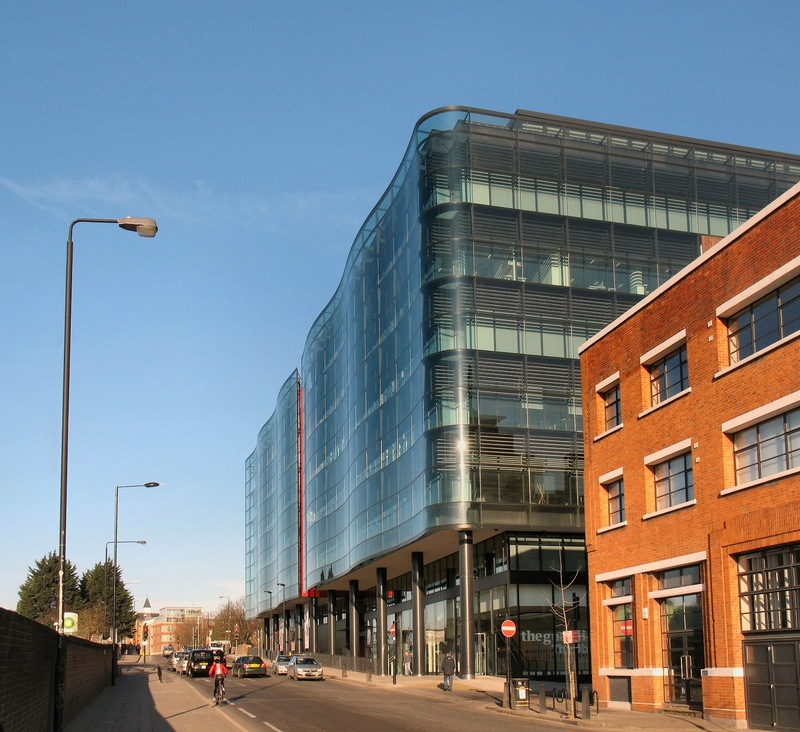 Showing their investment in good design, a significant amount of office space was snapped up by the London Development Agency and the London Climate Change Agency, a local government body that actually forced the building to include solar panels and wind turbines in its final design. 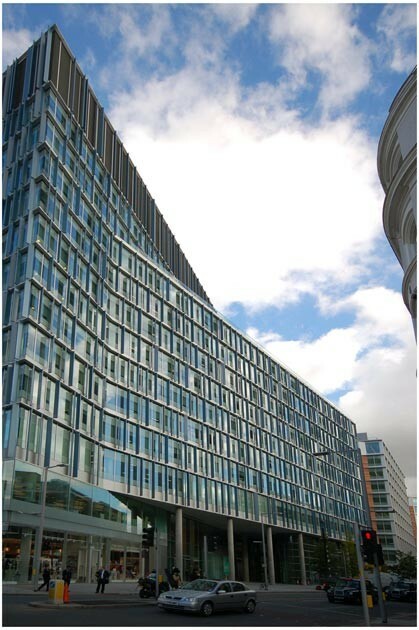 Nearby, the Bluefin Building, designed by Allies and Morrison, hosts the headquarters of IPC Media, the publishers of magazines such as Wallpaper*, Living Etc, Marie Claire, NME, In Style, and many others. The building is extremely elegant with numerous vast free spaces allowing light to flow into it, and the rooftop terrace offers one of the best views of London. 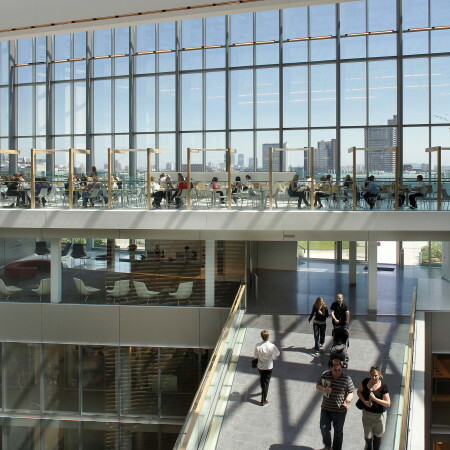 In fact, the occupants of the building have probably the best lunch time views of the city, with the office’s cafeteria situated on the top floor of the building. 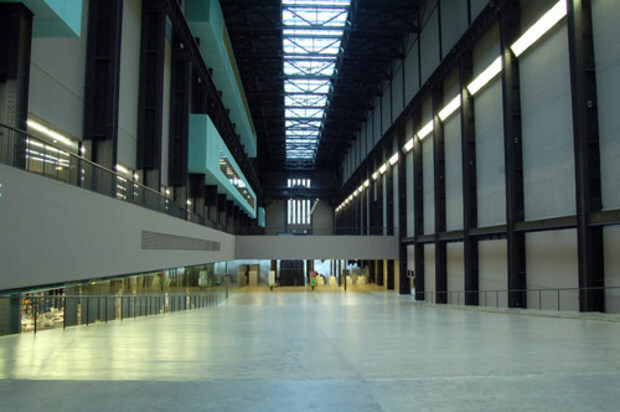 Close by is one of the best museums in the city and in the world, the Tate Modern. Redesigned by Herzog & de Meuron and opened 12 years ago, the space brought forward a new concept for art display at a time when the physical spaces of museums and art galleries were becoming commodities for cultural tourists. Unlike museums such as Bilbao’s Guggenheim, the Tate Modern focuses on the impressive art collection instead of the building itself. Allied to an innovative curatorial approach of grouping art by themes rather than chronologically, this museum brought a breath of fresh air to the art world. 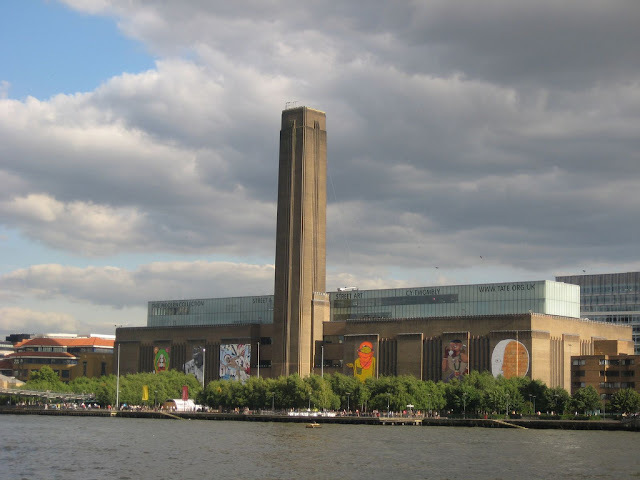 One can spend hours at the Tate Modern, taking time to visit the galleries properly, absorb the art collection and enjoy the building. The Tate has recently started an exciting extension, also designed by Herzog & de Meuron. The current financial climate is not very conducive to fundraising for it, but one very much hopes that it manages to pull through. 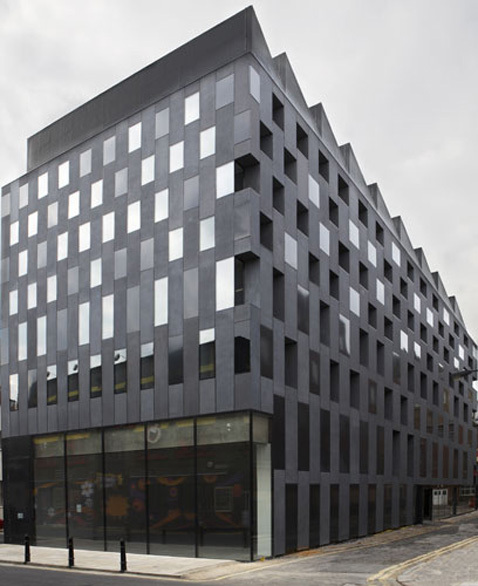 Another exciting art space in London is Rivington Place, designed by the talented architect David Adjaye. Funded by the UK Arts Council and Barclays Bank, the building opened in 2007 and includes exhibition and installation spaces, a seminar and screening space, research library, multimedia facility, photography archive, learning space, meeting room, workspaces and a café/bar. The building is occupied by the Institute of International Visual Arts, a UK contemporary visual arts organisation that creates exhibitions, publications, multimedia, education and research projects. The building seduces the visitors with its dark corridors and spaces, angular rooms and unexpected staircases that dethrone the traditional perceptions of interior space. At the same time, its scale generates a feeling of intimacy and empathy with the art exhibited. However, London’s architecture is just not found in big, stand alone office blocks and museums. 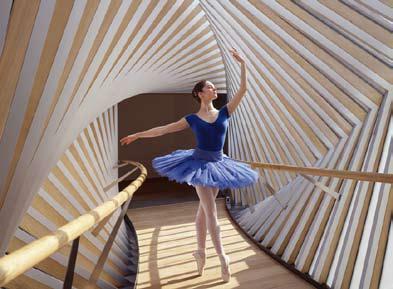 A striking architectural piece in London is the Royal Ballet School’s Bridge of Aspiration, designed by Wilkinson Eyre. 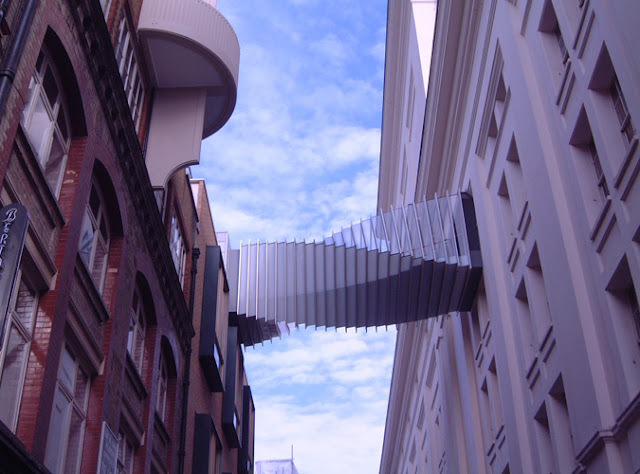 The bridge, that provides the dancers of the Royal Ballet School with a direct link to the Royal Opera House, twists elegantly above Floral Street in Covent Garden, in a concertina effect. This generates a rotating sequence, and in this sense the bridge is in itself very much a representation of the dynamic fluidity and grace of the dancers that occupy it. Were Samuel Johnson to live in our times, he would undoubtedly succumb to the stress of urban daily life. 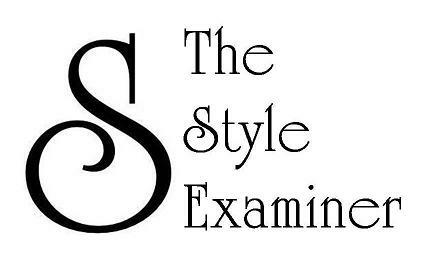 However, by founding respite in the remarkable architecture that keeps the city alive, there is no doubt that he would reaffirm his words of praise for London.